Get started with essential oils with the popular premium starter kit that’s 60% OFF retail prices. This kit includes oils that can help with overall wellness, immune support, digestive support, skin care, body care, sleep, emotional support and much more. The Young Living Kit Is An Incredible Value! Ready To Save 60% On Your Starter Kit? 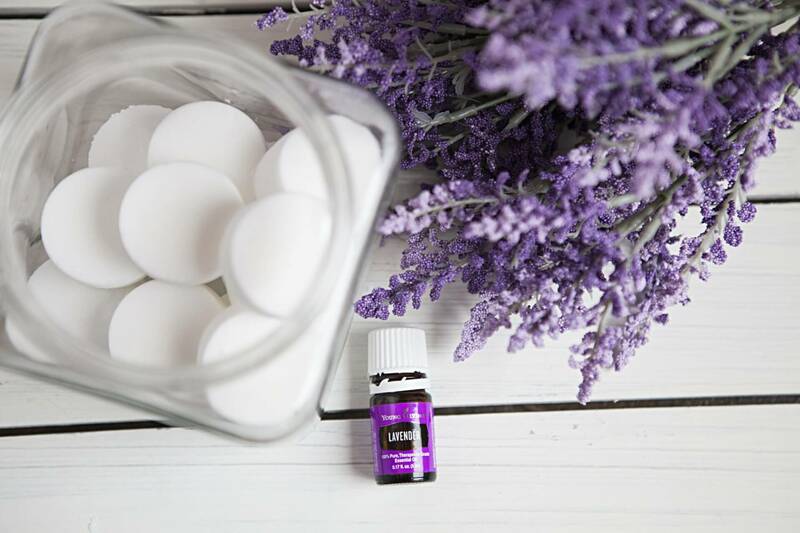 Lavender: For restful sleep, relaxation, healthy skin, emotional health, great for kids, Swiss-Army knife of oils – when in doubt reach for Lavender. Make bath salts, bath bombs, facial serums, pillow spray, and much more. Frankincense: For healthy skin, emotional support. Use it with Lavender to make DIY skin care products. Lemon/Lemon Vitality: For detoxifying and cleansing like lemon juice but without the acid. It to make a natural goo remover, soft scrub, or even in the diffuser along with Peppermint for increased alertness/concentration. Peppermint/Peppermint Vitality: For digestive support and flavoring foods – my favorite is Peppermint chocolate brownies. Just remember 2-3 drops for a whole batch of brownies is probably all you’ll need. It’s great for alertness/concentration, cooling the body, head tension, and tense muscles. DiGize Vitality (blend with fennel, anise, ginger, tarragon, peppermint): For all things tummy and bathroom support. 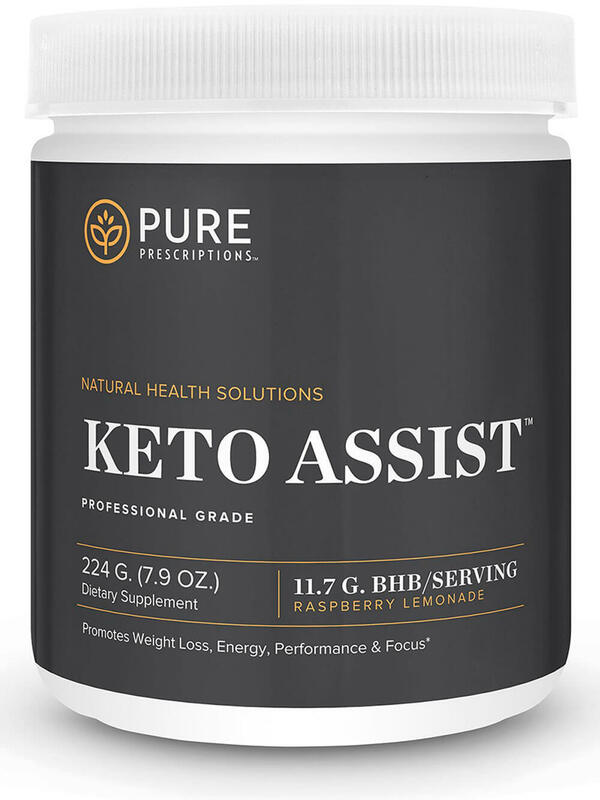 Use this when Peppermint alone isn’t enough for digestive support. Also, great as an after-dinner mint. Don’t like the flavor? Take it in an empty veggie capsule. 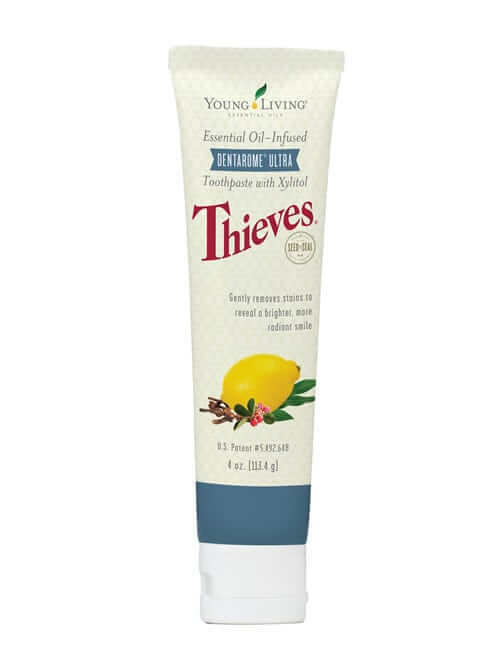 Thieves/Thieves Vitality (blend with cinnamon, clove, eucalyptus, rosemary, and lemon): For healthy immunity, overall wellness, blend that is included in all Young Living’s cleaning products. The best oil to have during the winter months, along with Raven. Take it internally on a spoonful of honey, or add to the diffuser for an uplifting scent. Copaiba Vitality: For teething babies, tired muscles, tummy support. Pair this with Thieves for overall immune support. Raven (blend with ravintsara, peppermint, eucalyptus radiata and other oils): For comfort during winter months. Make a homemade chest rub with this and coconut oil. Add a few drops to a cup of Epsom salts for a spa-like bath. Panaway (blend with wintergreen, helichrysum, clove and peppermint): For tired muscles, head tension. Great if you stand or sit all day, or after exercise. Best to dilute with a carrier oil. Citrus Fresh (blend with orange, lemon, tangerine, grapefruit and spearmint): For neutralizing odors. Use it to replace air fresheners, dryer sheets, fabric fresheners, shoe odor eliminators and much more. This along with Lemon and Thieves should be in your cleaning arsenal. Stress Away (blend with lime, vanilla, copaiba, cedarwood): For everyday stressors, emotional support, restful sleep, concentration. It’s a great replacement for perfume or cologne. Thieves Household Cleaner sample: This concentrated cleaner can replace pretty much every cleaner under your kitchen sink – including household cleaner, window cleaner, tub/tile cleaner, floor cleaner, granite cleaner, stainless steel cleaner, and even carpet steam vacuum cleaner. Just put HALF of this sample (1-2 tbsp) into a 16-20 oz glass spray bottle. Shake it up and use it. This one sample = at least 2 bottles of household cleaner. NingXia Red samples: Super-fruit supplement made from wolfberries (like goji berries) from the Ningxia province of China and supercharged with Young Living citrus essential oils. Drink 1 oz. every day and you’ll feel the difference. 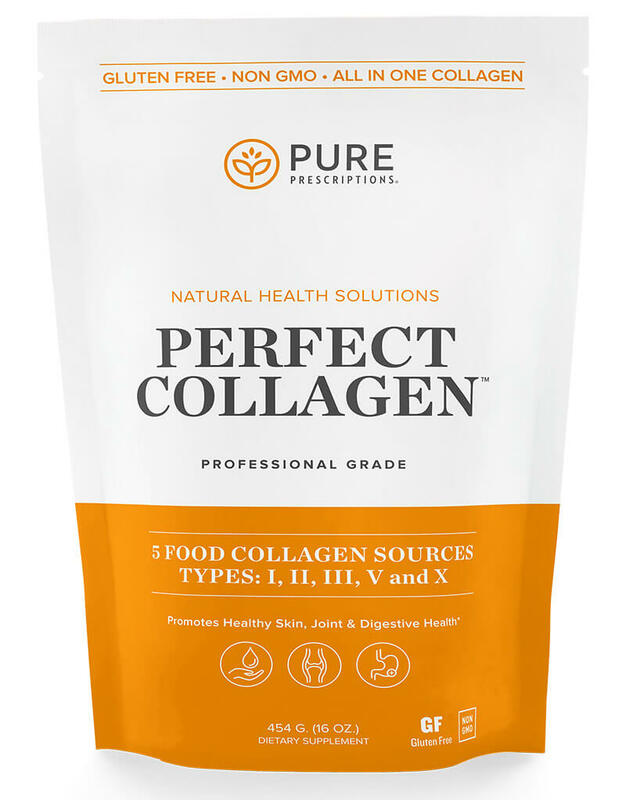 It’s great for digestion, natural energy and immune support. ● Avoid use in eyes or ears. ● Care should be taken to dilute oils that are ‘hot’ to the skin. If an oil ever feels warming to the skin, do not try to wash it off with water (remember oil and water don’t mix!). Simply dilute the essential oil with a carrier oil to help soothe that warming sensation. ● Dilute with a carrier oil (like almond oil, coconut oil, olive oil, etc.) for use on children over the age of 2 years old. Dilute 1:10 for children ages 2-10. Dilute 1:5 for children ages 10+. For use in children under the age of 2, consult with a health care professional. ● If you are pregnant, nursing, taking medication, or have a medical condition, consult a health professional prior to use. Q: Why should I get a premium starter kit? A: This is the most versatile set of essential oils that can help you and your whole family – from sleep to digestion to immune support to cleaning – and an excellent way to get started with essential oils. This kit is 50% off retail price (from Young Living) and includes a wholesale membership for free. The wholesale membership gives you 24% off all future purchases through Young Living. Q: Can I just buy essential oils from the health food store? A: The essential oils at the health food store are simply not the same quality as Young Living. Many have been adulterated with synthetic chemicals or contain cheap essential oils produced from crops with pesticides. Check the labels – they typically say not for “internal use” or “do not put directly on the skin”. In addition, some websites sell expired or imposter oils that are not Young Living essential oils. Pure Prescriptions is an independent distributor for Young Living, so when you get essential oils from us you are getting it direct from the source. Q: Why should I get my essential oils through Pure Prescriptions? A: We are a family-owned and operated company since 2000, and your trusted source for doctor-grade vitamins and natural health products. 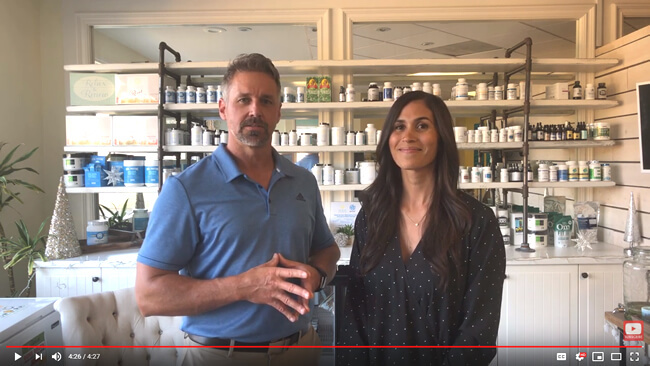 We are well-known for our top-notch customer service and product knowledge, and we’ll be able to help you learn how to use your essential oils along with our products for a whole-health approach to meet your family’s needs. Q: Is there a monthly order minimum? A: No. You do not have to order monthly in order to benefit from being a wholesale member. Q: Do I need to sell essential oils? A: Absolutely not. It’s an option (and there’s information and support available), but it’s not a requirement. You can just have a wholesale membership to buy for your own needs. A: It’s so easy. Just click this link to order your kit. You’ll be taken to the Young Living website to complete your order. Be sure to choose wholesale membership and include number 15716603 in the enroller and sponsor (if it’s not already listed). Then choose a diffuser option, add other products to your order as you like, and complete the shipping and payment information. Q: What is Essential Rewards? 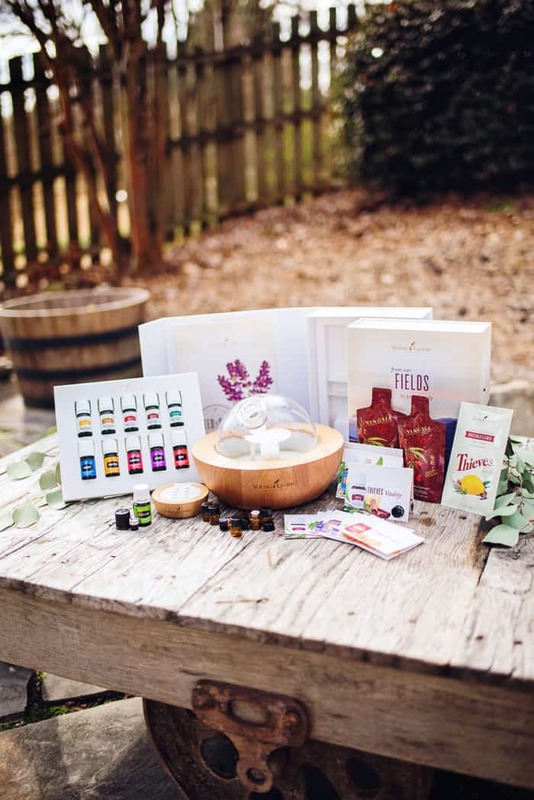 A: Essential Rewards (ER) is an optional monthly program available from Young Living (this is separate from the Pure Prescriptions monthly program). When you join, you’ll start accumulating rewards points (10-20% on your qualifying order) for everything you buy, which can be used to get free products on future orders. We suggest adding Thieves Household Cleaner (for cleaning) or Cedarwood (for sleep) to your first ER order. This entry was posted in Essential Oils. Bookmark the permalink. Tracey Black is the author and founder of DontMesswithMama.com. She blogs about natural wellness, practical minimalism, real food recipes, and DIY beauty and cleaning tutorials.